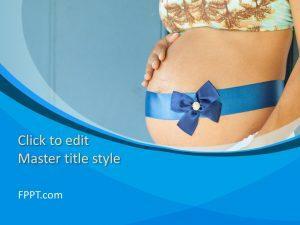 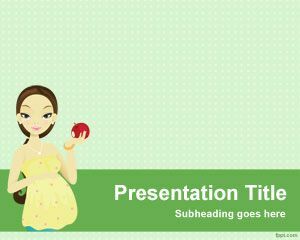 Pregnancy PowerPoint template is suitable for health presentations, healthy pregnancy presentations or by mothers that need to control the pregnancy by week. 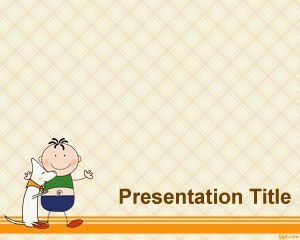 For example you can share with your doctor the pregnancy period as well as doctors can embed week by week pregnancy guide in this PowerPoint presentation. 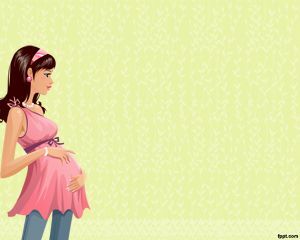 The doctors can also use this to teach about fibroids during pregnancy or other issues that pregnancy women may encounter during the pregnancy weeks. 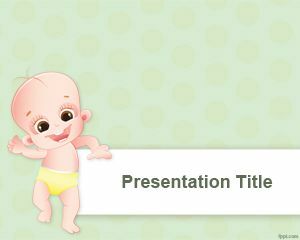 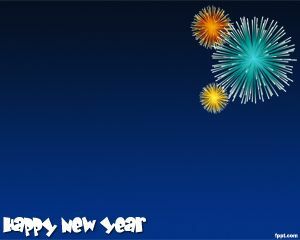 Others can use this for early pregnancy calendar by embedding the calendar inside the PowerPoint template.